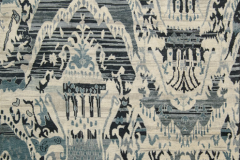 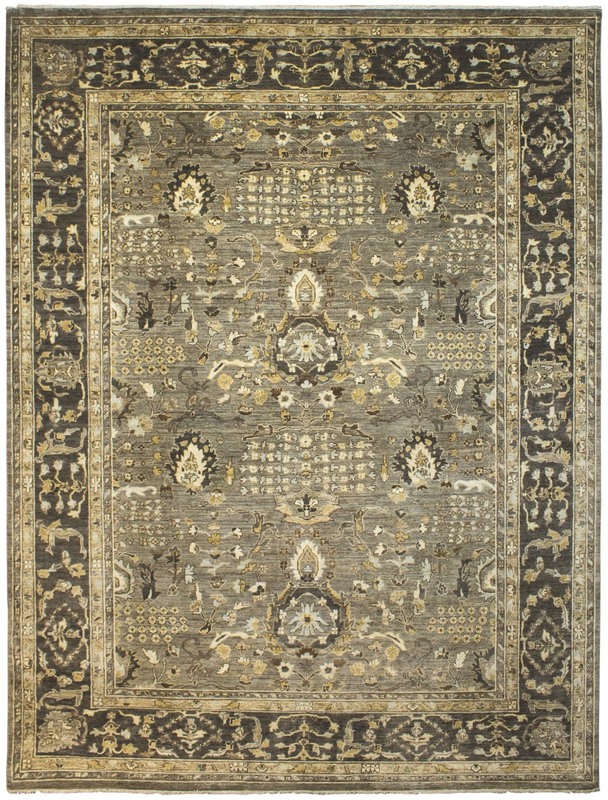 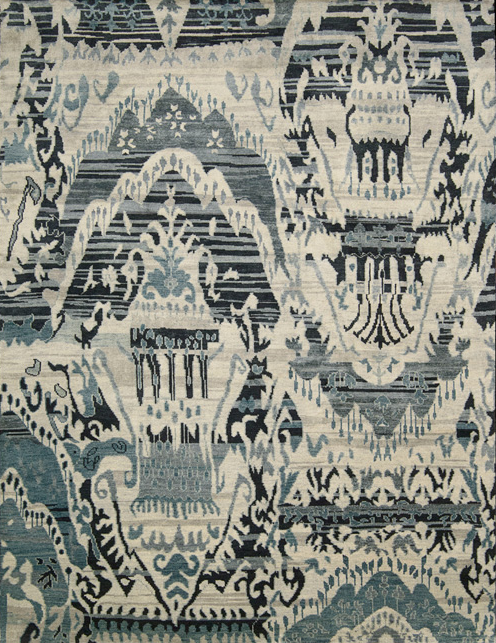 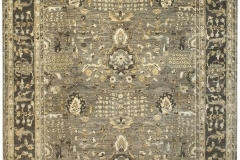 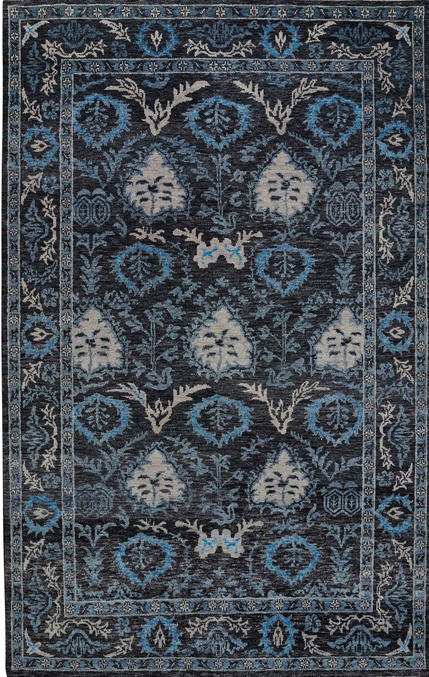 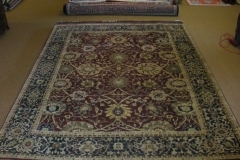 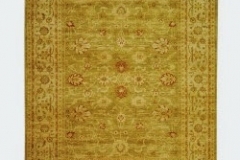 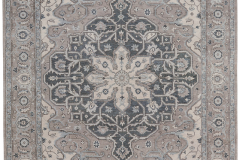 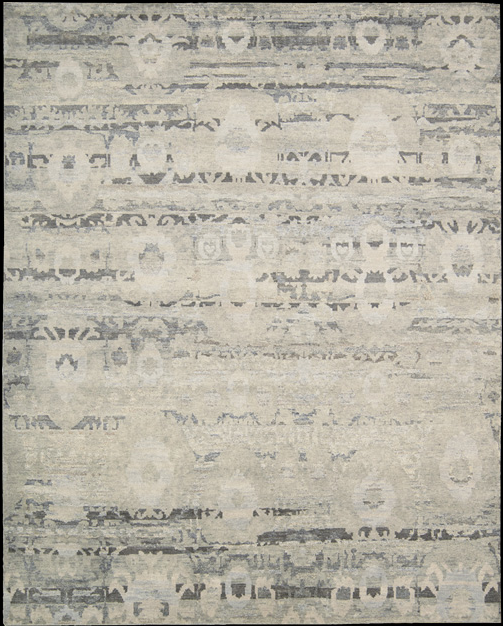 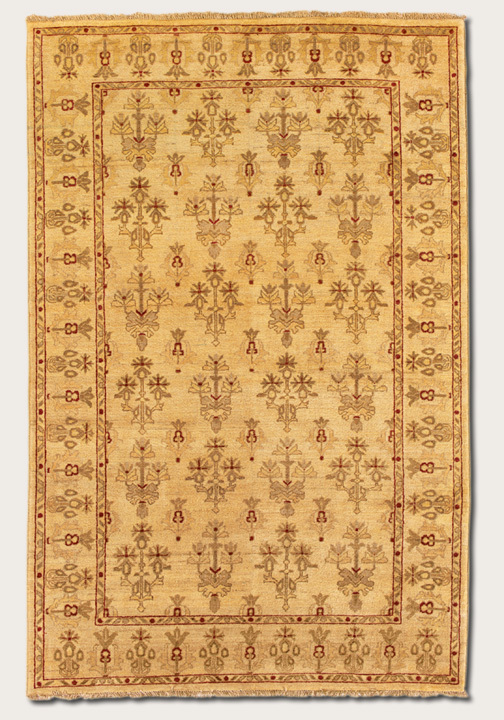 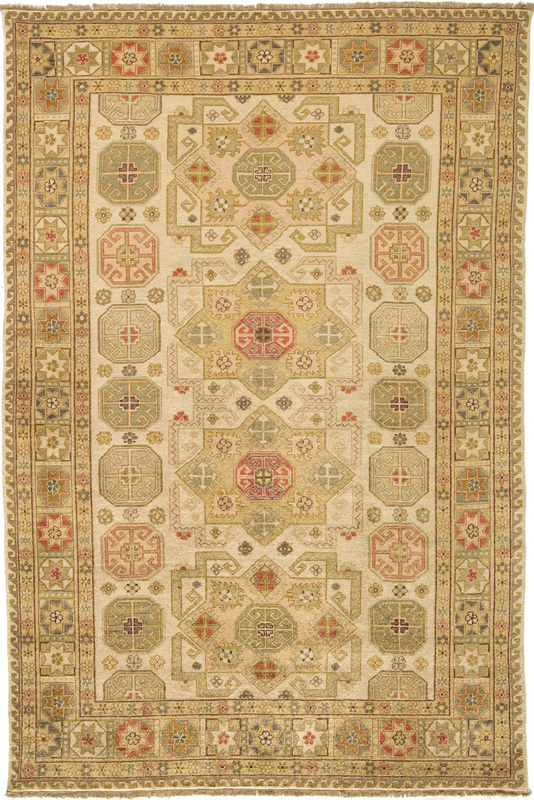 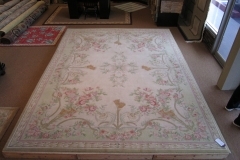 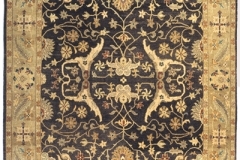 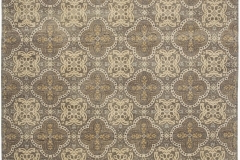 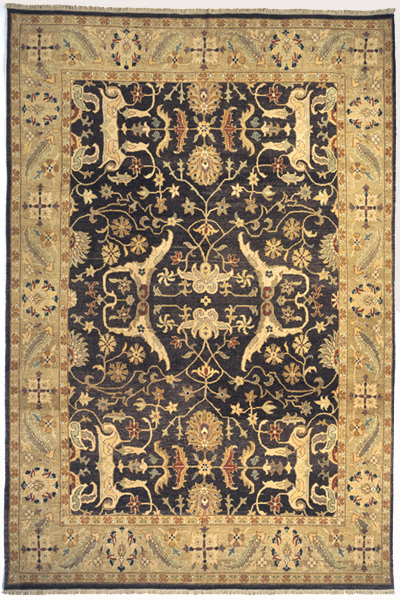 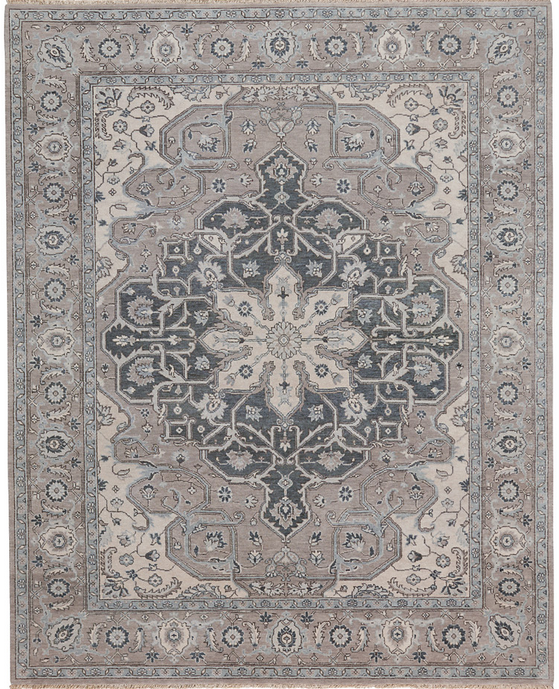 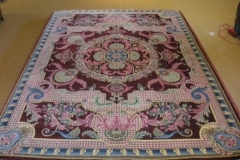 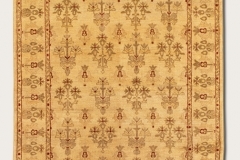 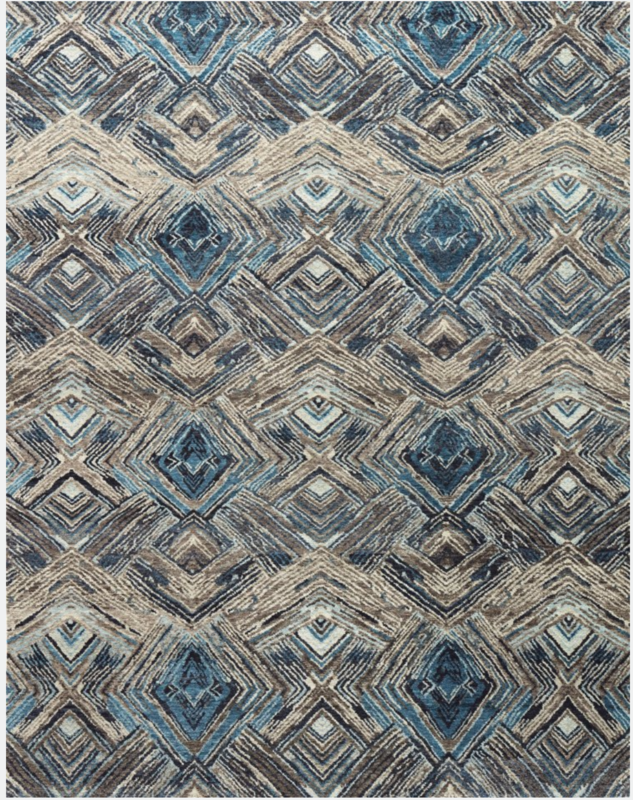 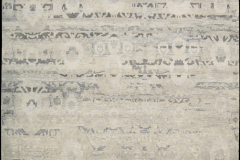 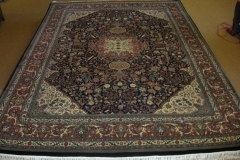 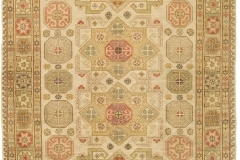 Colony Rug is your source for all of the latest trends and fashionable new styles in area rugs. 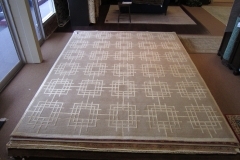 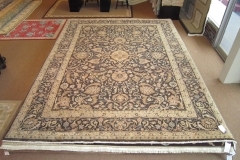 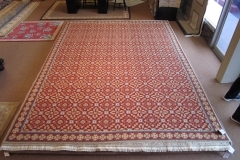 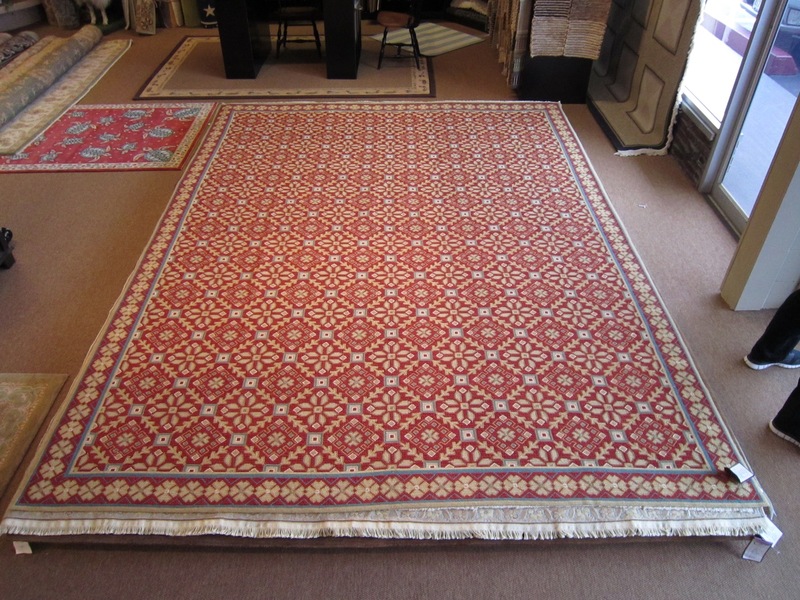 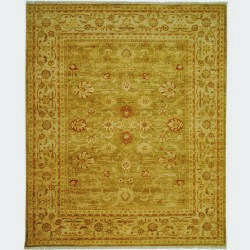 We display a variety of hand knotted, hand loomed and custom fabricated area rugs ranging in all sizes from 2’×3′ all the way up to 9’×12′ as well as a few over-sized rugs in our collection. 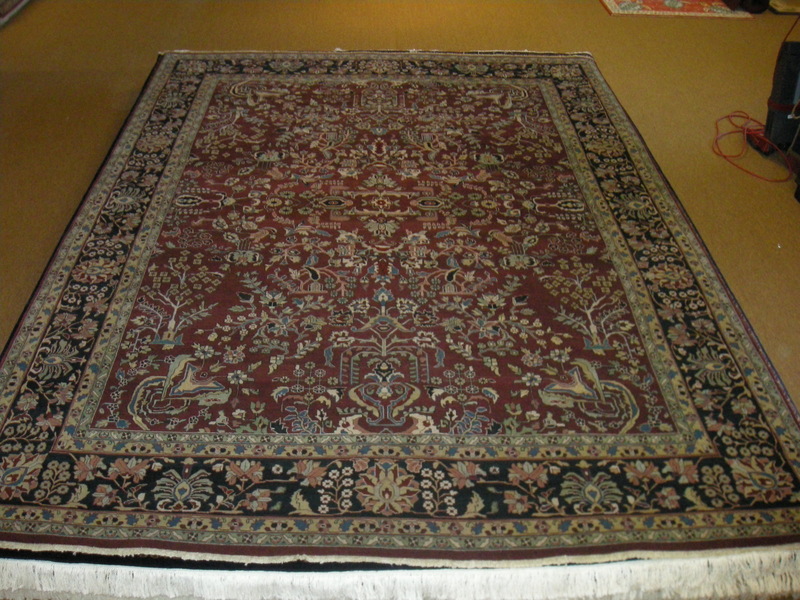 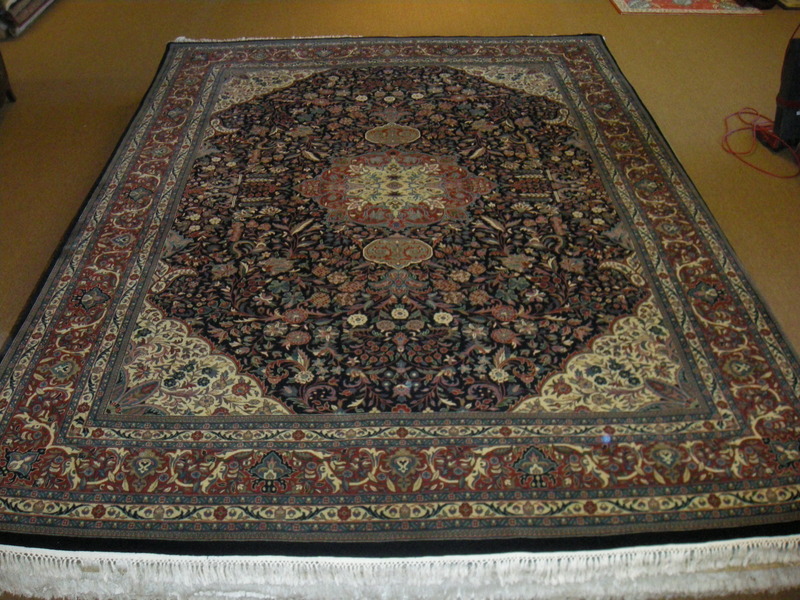 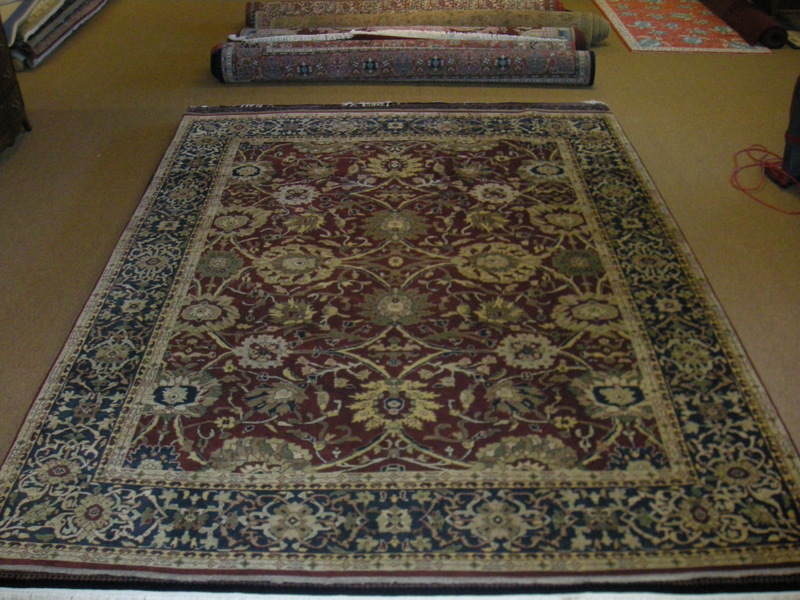 We carry many different styles and colors from various countries of origin. 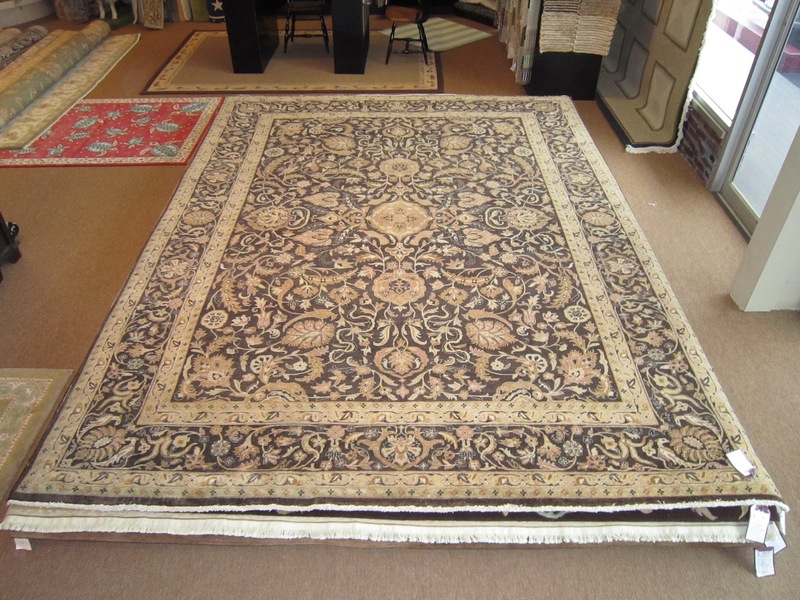 Our collection is always increasing and we will assist you in any way possible to find exactly whatever it is you are looking for! 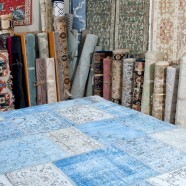 If we do not have a particular size in stock, we can always access additional sizes from our importers. 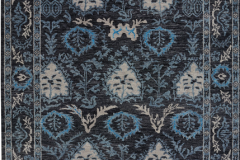 We always provide a complimentary service of allowing our clients to try any of our rugs in their home prior to purchasing. 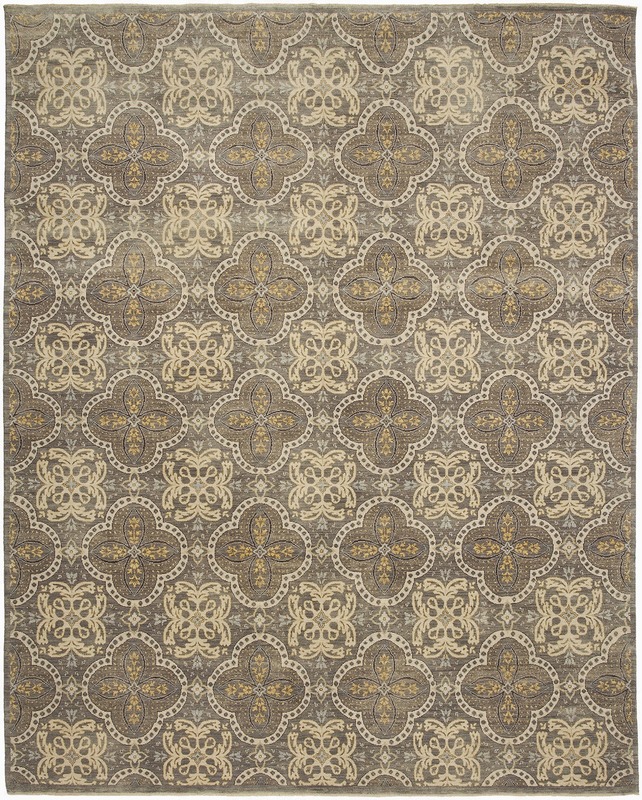 Colony Rug is proud to announce that we are now an official dealer of Stark Studio Rugs. 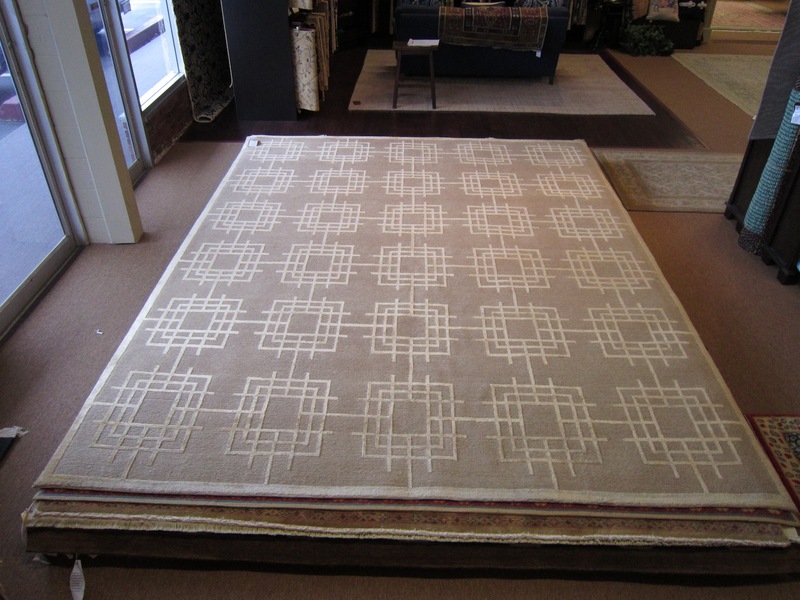 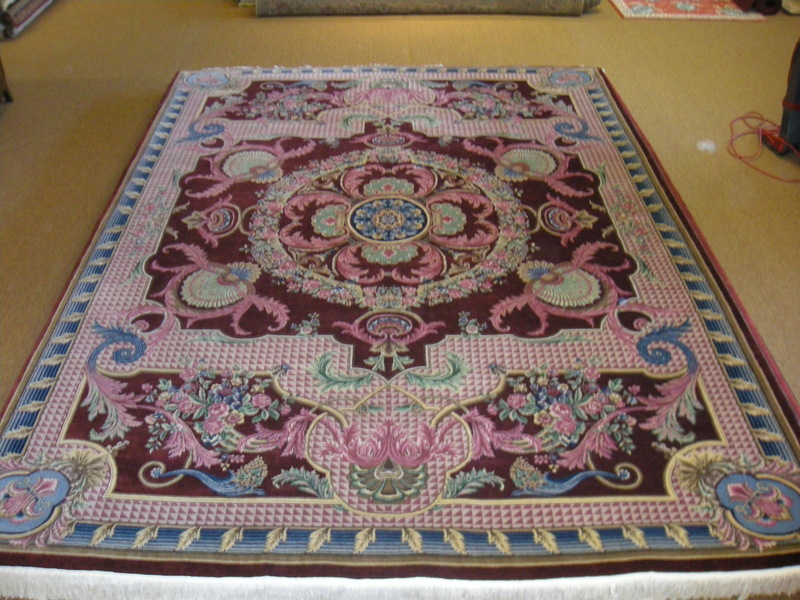 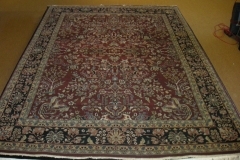 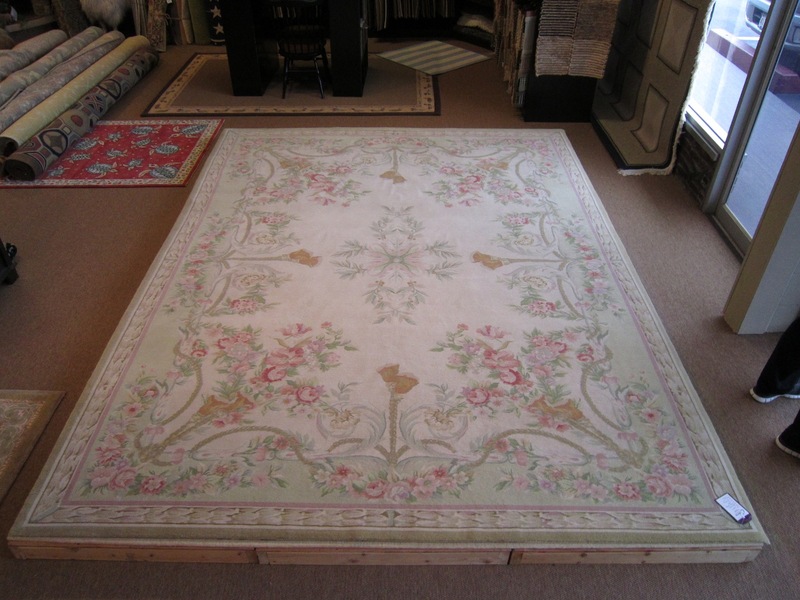 We also specialize in custom fabricating any size area rug in our new and expanded in-house workroom. 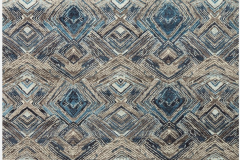 We provide a variety of custom binding options, including nailheads.